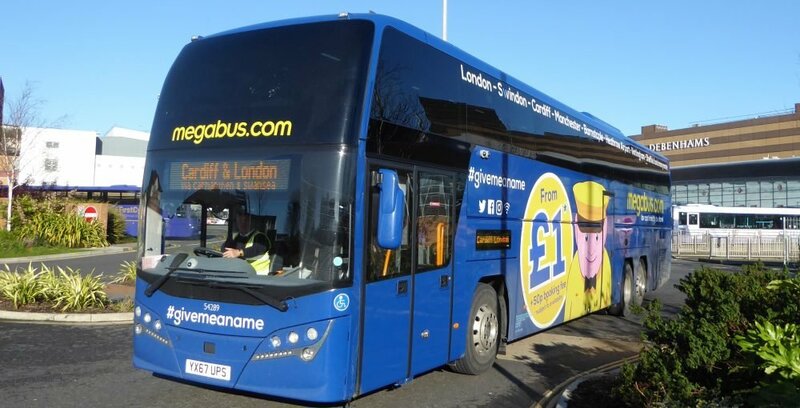 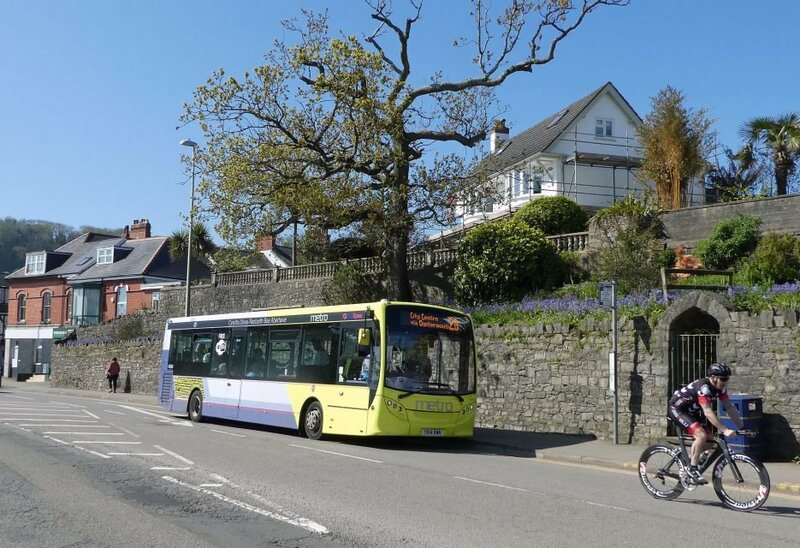 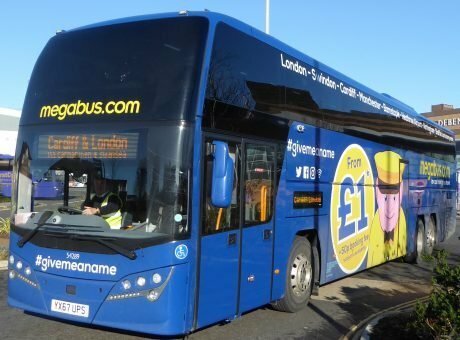 A joint initiative between BayTrans and Tourism Swansea Bay, part supported by Swansea Rural Development Partnership, it gives unrivalled information on public transport, cycling and walking in Swansea, Gower, Neath, Port Talbot and the Valleys. 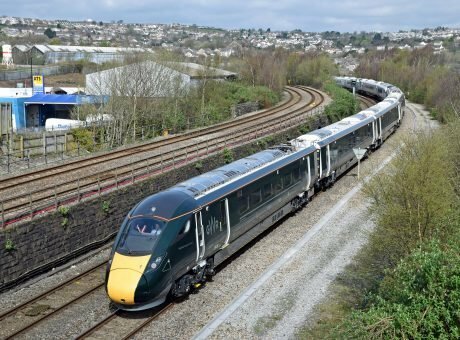 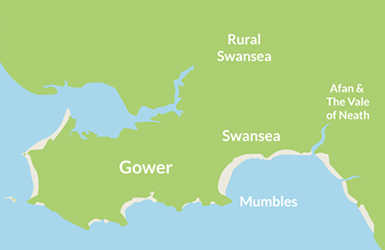 Swansea Bay is so well connected from the rest of the UK and overseas with lots of direct trains and coaches and travel from most areas with just one convenient interchange, getting here is easy. Swansea Bay is well connected on the National Cycle Network in and around the area. 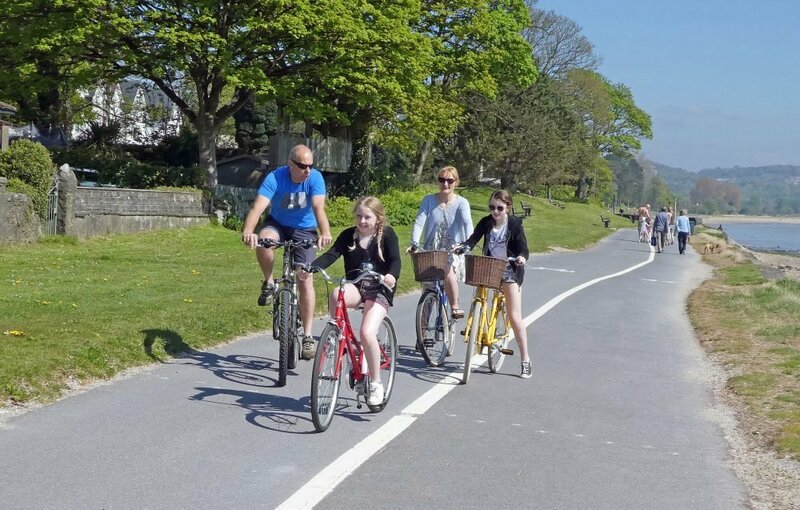 Cycles can be carried aboard trains (limited accommodation). 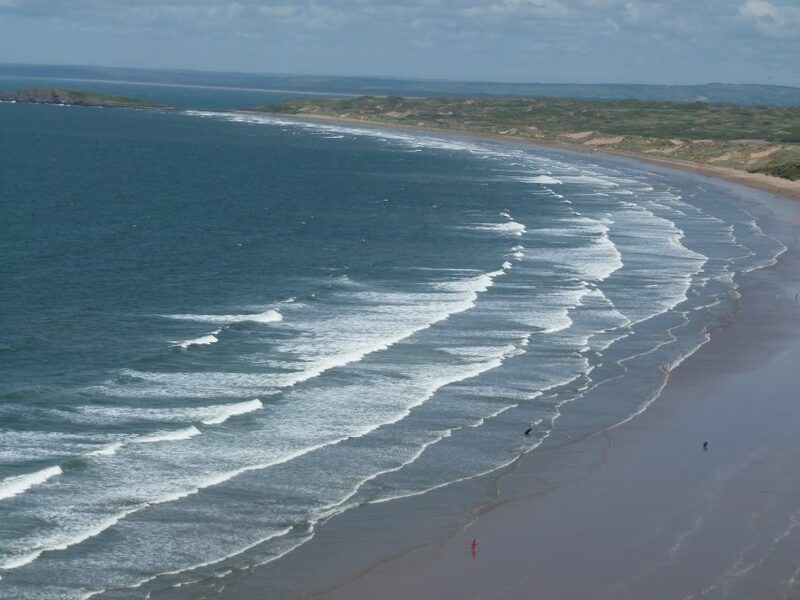 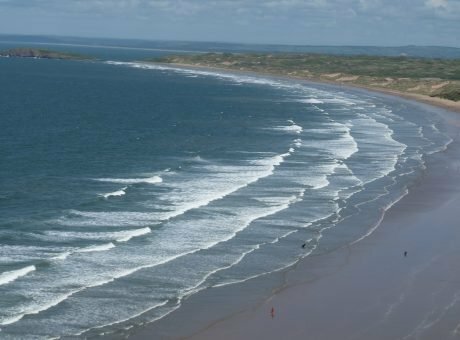 *The Gower Sunday Explorer services from Swansea are running on every Sunday and public holiday from 21st April to 8th September 2019. 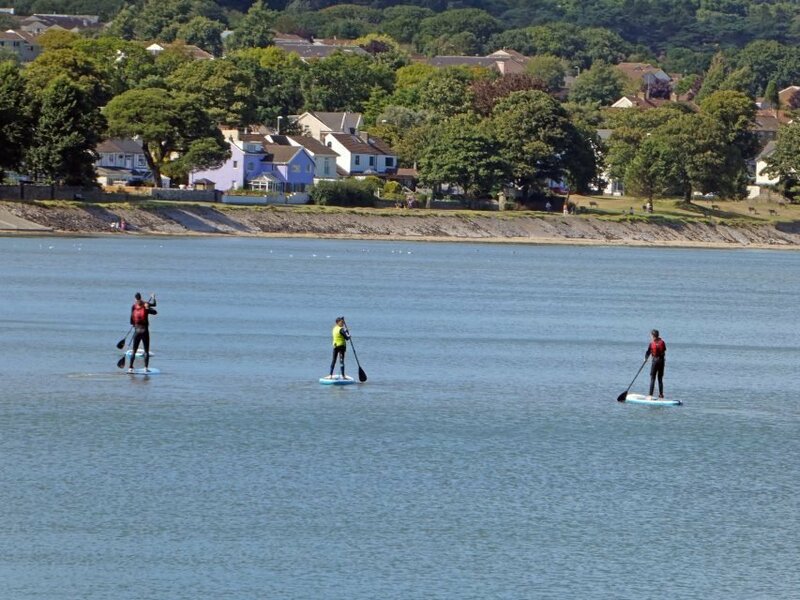 Mumbles is lively and popular village well served by bus with a panoramic view of Swansea Bay from the bus window. 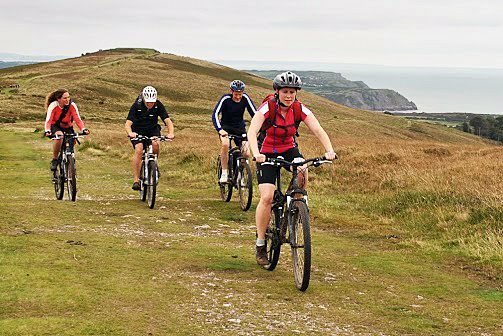 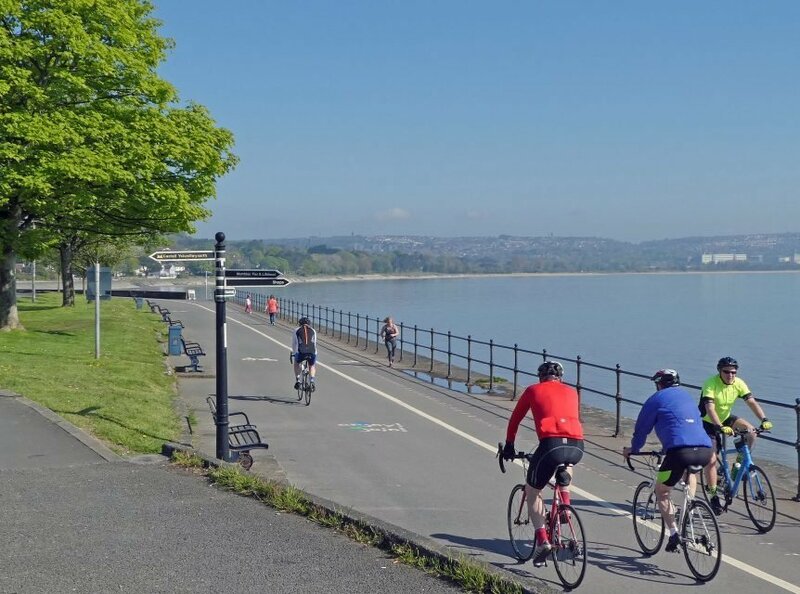 Leisure cycling is so enjoyable whether along the beautiful coastal route between Swansea and Mumbles or along Gower’s byways; or a range of national cycle network routes into the valleys. 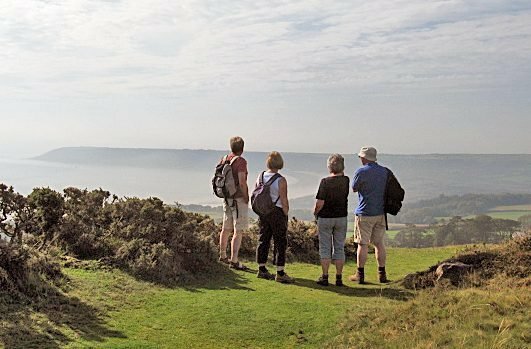 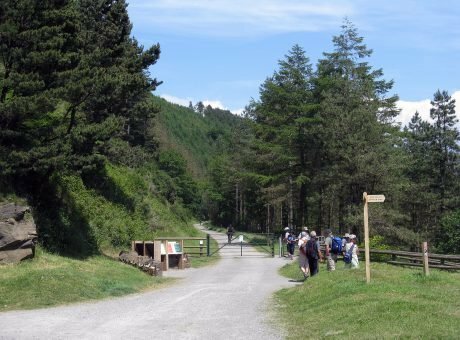 There is good walking everywhere, whether along the stunning Gower Coast Path or exploring the incredibly beautiful valleys. 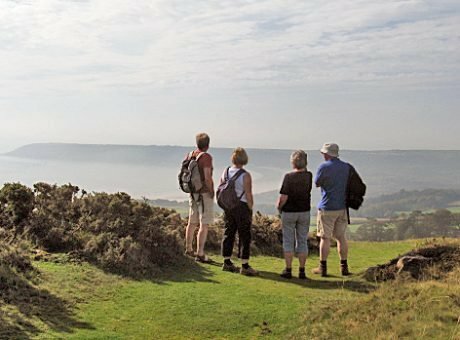 Our sister website www.traveladventures.wales will direct you to some of the best walks in the valleys. 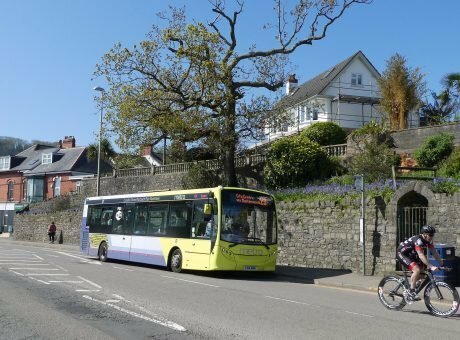 The bus is a really practical way to do the coast path as you can get off at one point and rejoin or return from your walk end point. 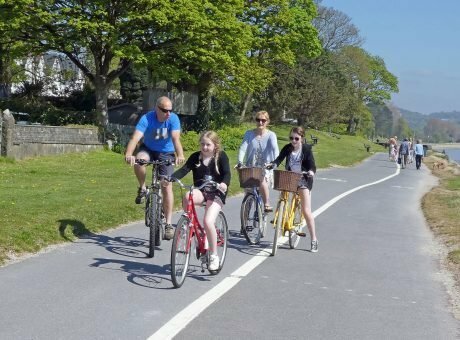 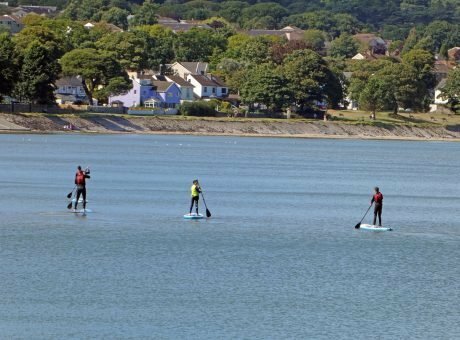 Our combination of excellent bus services, cycle trails and walking routes makes Swansea Bay amongst the best sustainable travel areas in Britain. 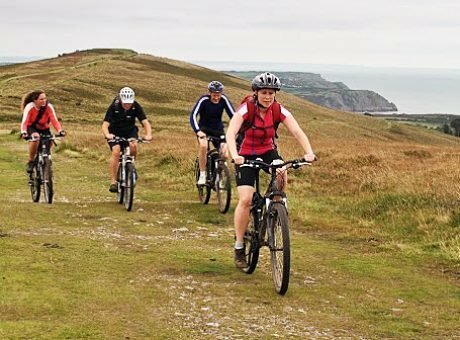 You must visit our website www.swanseabaywithoutacar.com for a really comprehensive guide to get to places more sustainably.